When your scientific sales reps are at product shows educating your audiences, they need to be more than just knowledgeable. Most reps can improve your trade show sales performance and generate more new leads by: being approachable, listening carefully, and following up with your research audiences in a proactive way. 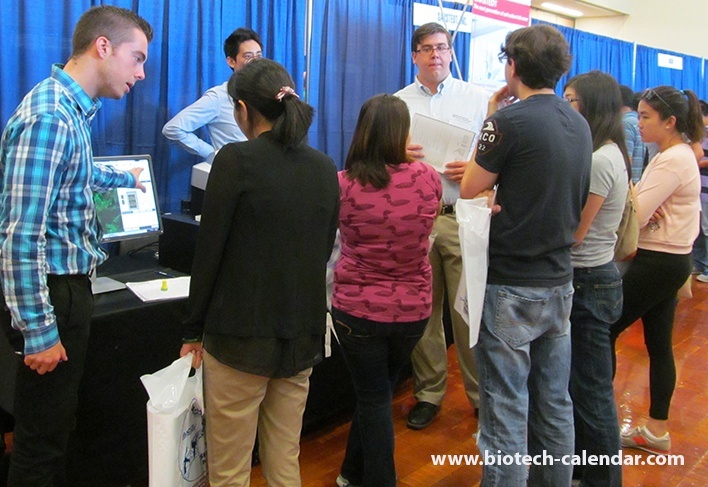 We pulled some photos from our recent BRPF and BVS events to show you how great sales reps look when they are interacting with their life science research audience. A sales rep who makes contact with science researchers in a friendly, professional, and approachable manner is more likely to make a sale. Excellent Listening Skills: The most successful sales rep actively listens to customers to help figure out their needs and provide them with additional insight. Detail Oriented & Great Follow-up Skills: If you listen to customers and take detailed notes to refer back to, you'll be positioned perfectly for a consistent, friendly, and relevant follow-up. Knowledgeable: The top reps know their products inside and out and are able to answer questions positively and professionally. These reps often use resources provided by their company, as well as anecdotal information relevant to the researcher's needs. Persistence. A successful sales rep demonstrates tenacity and willingness to find solutions for the research customer, even if that means referring to other sources. Leave the Electronics for the Product Demo: A sales rep who is engaged with projects, calls, and social networking during an event is not talking with customers, answering questions, or giving out samples. Our post show surveys reveal that companies with reps using cell phones regularly have fewer interactions and less leads. Try to Stand: Although your feet do get tired, you are much more approachable standing so you can readily engage, give samples, and answer research-specific questions. Friendly Body Language: As show organizers, it's amazing how often we see negative body language, such as pursed lips, frowns, slouching, and poor eye contact. Stay To The End: You create a poor impression if you leave while researchers are still entering the show. Moreover, by leaving early, you could miss out on last minute sales. 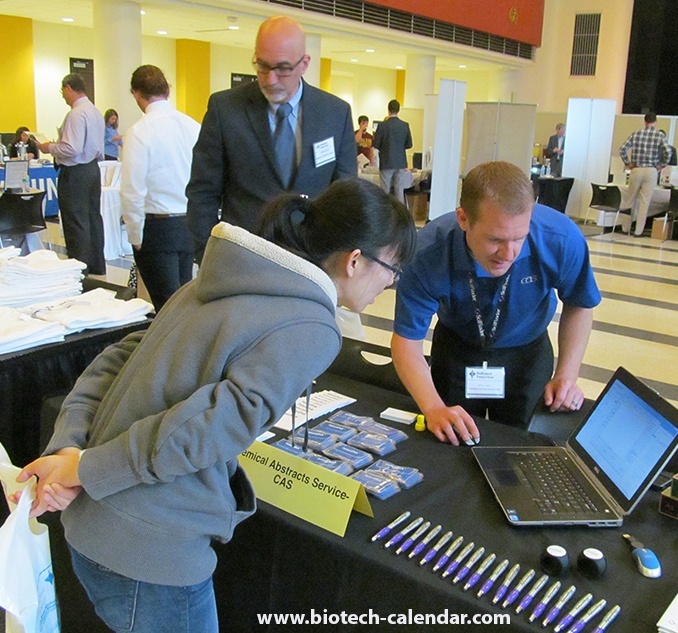 At Biotechnology Calendar, Inc. we have been connecting sales reps with researchers looking for research solutions for over 23 years. If you have a sales team that is knowledgeable, friendly and approachable - we'd love to introduce you to life science researchers looking for the products and services you provide. 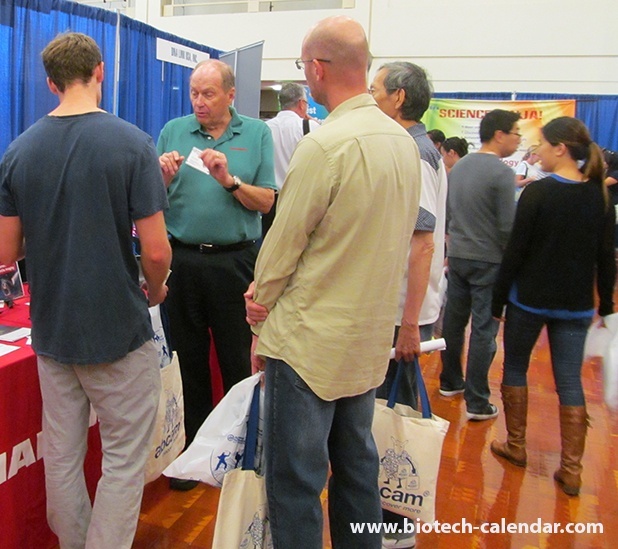 Top life science sales reps also know to use and trust the best on-campus trade shows in the industry: those produced by Biotechnology Calendar, Inc.